HostForLIFE.eu still supports ASP.NET 1.1 hosting on our Windows Server 2008 and this service is available to all our new and existing customers. You can simply deploy your ASP.NET 1.1 website via our world-class Control Panel or conventional FTP tool. 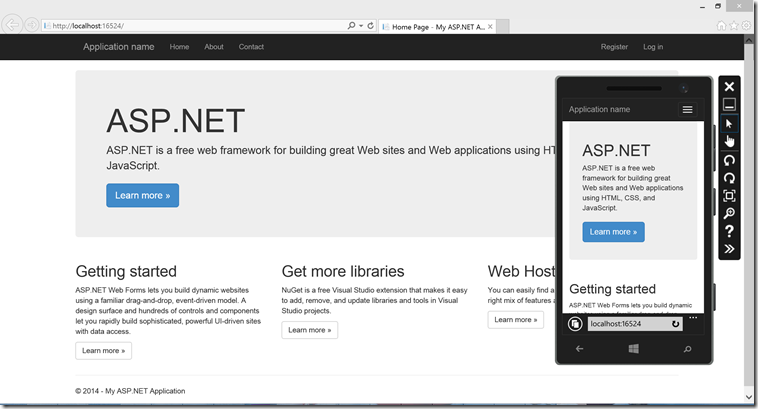 This ASP.NET 1.1 framework is part of the service and it is provided free of charge ! What is European ASP.NET 1.1 Hosting? ASP.NET was first released in February 2002, by Microsoft Corporation, and since then it has enjoyed broad use and adoption. ASP.NET version 1 was released in February 2002. It is a programming framework that is used to build and deploy Web applications. Microsoft Visual Studio environment integrates all the necessary tools and framework, including ASP.NET, needed to do web as well as applicationdevelopment. Why Choose HostForLIFE.eu for ASP.NET 1.1 Hosting?